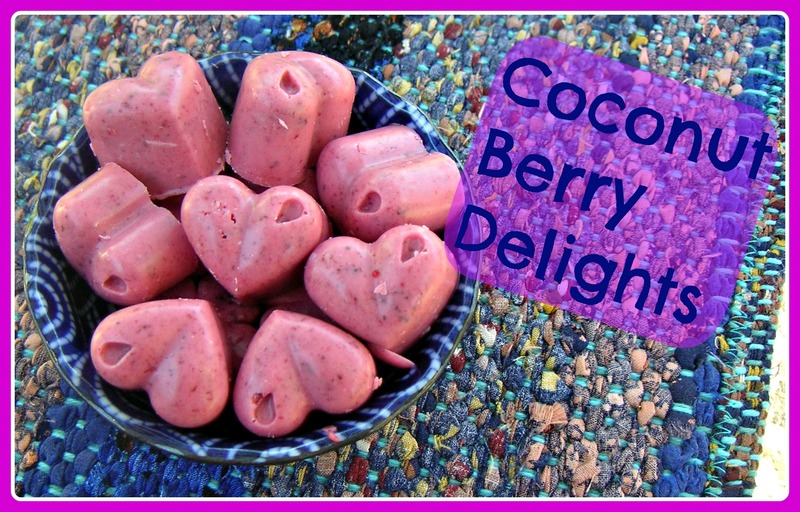 Making the super yummy coconut berry fat bombs made me want to play around with other ways of enjoying coconut oil. 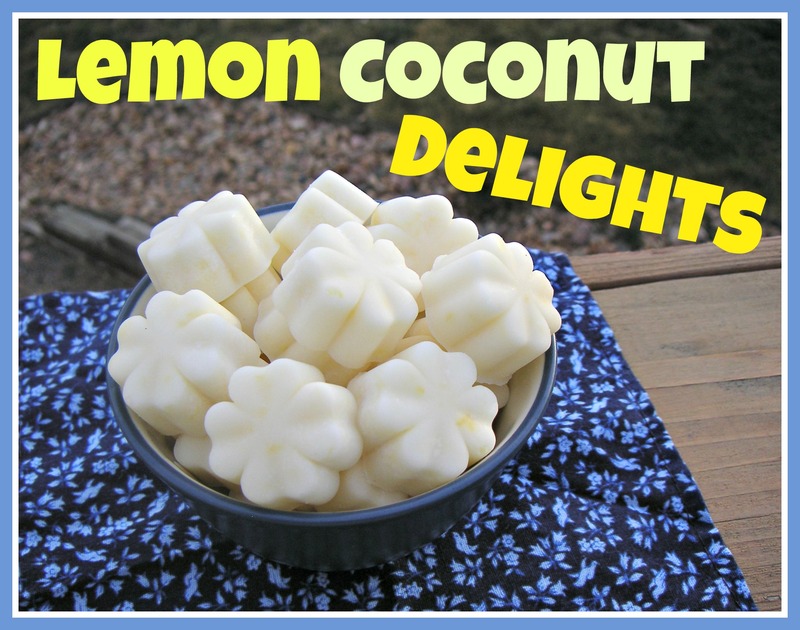 I love lemon, so the next thing that sprang to mind was lemon coconut fat bombs. They did not disappoint! If you like lemon, you absolutely must give these a try. 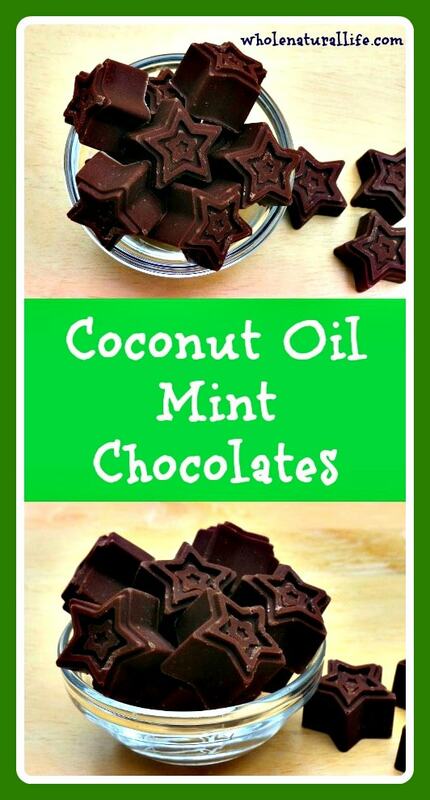 Tart and flavorful, these are another delicious way to get in your daily coconut oil. As if coconut oil didn’t offer enough health benefits, at the recent Wise Traditions Conference I learned another reason to include plenty of coconut products in your diet. 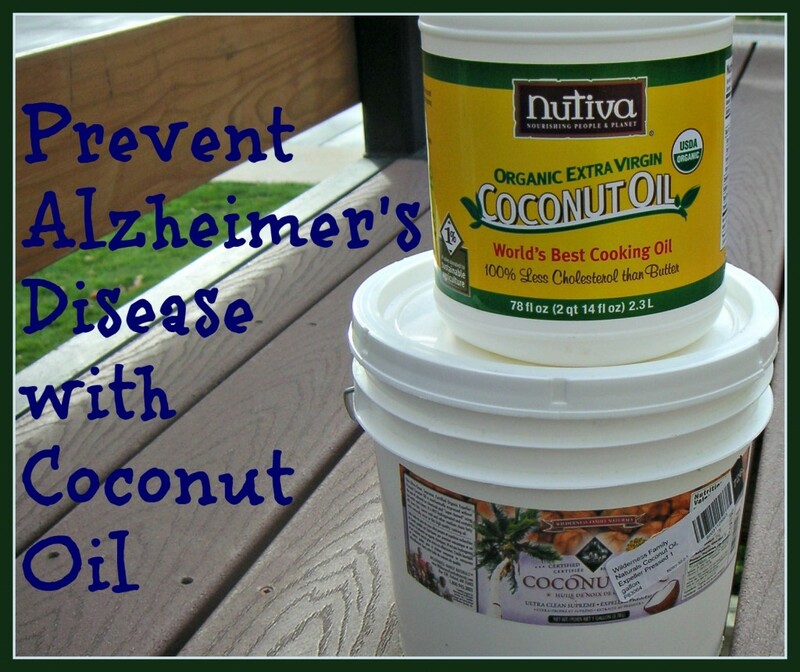 According to Dr. Bruce Fife, leading coconut expert, coconut oil can prevent Alzheimer’s disease. Turns out this isn’t super recent news, but I, for one, had never encountered it before. As someone with a family history of dementia (possibly caused by Alzheimer’s disease), I have to say that I am enormously excited about this new development. Since coconut oil offers such fantastic health benefits, I try to work it into our diet as much as possible. These days we go through cups and cups of coconut oil every month. 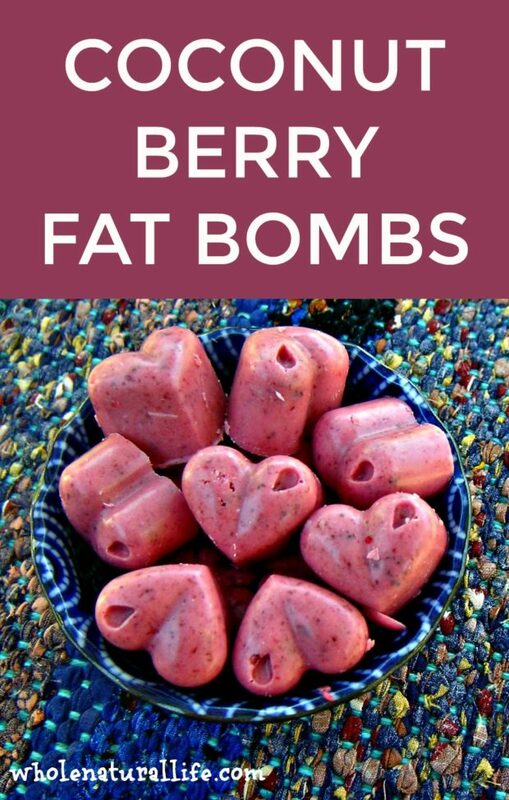 Back when I was first getting into traditional foods, however, I remember that I had a hard time figuring out just what to do with coconut oil. Unlike more commonplace traditional foods, adding coconut oil to your diet can be a bit of a learning curve. 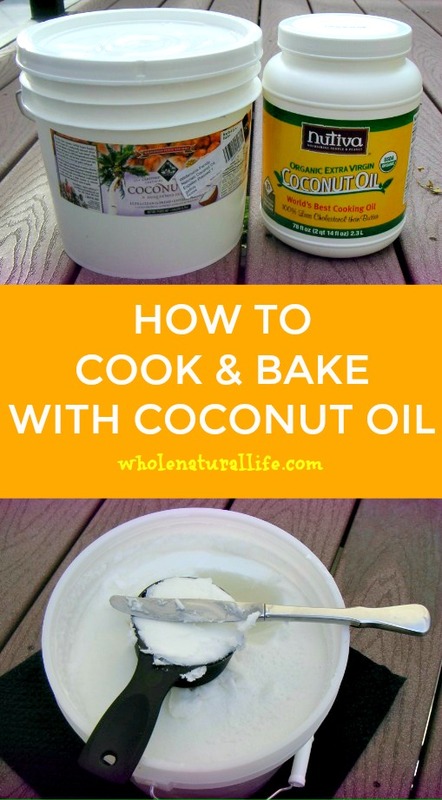 Here’s how I like to use coconut oil in my kitchen.